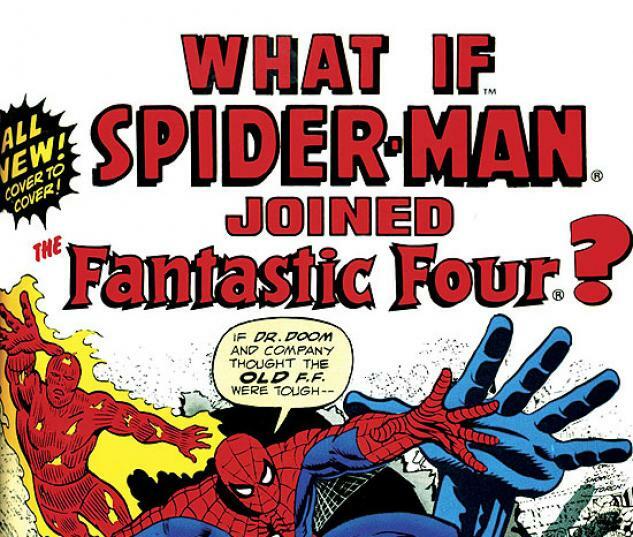 Featuring WHAT IF? 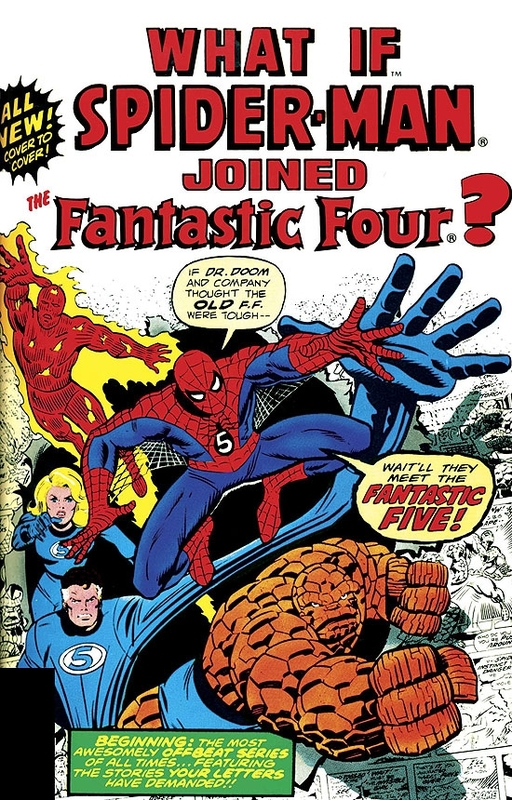 (Vol. 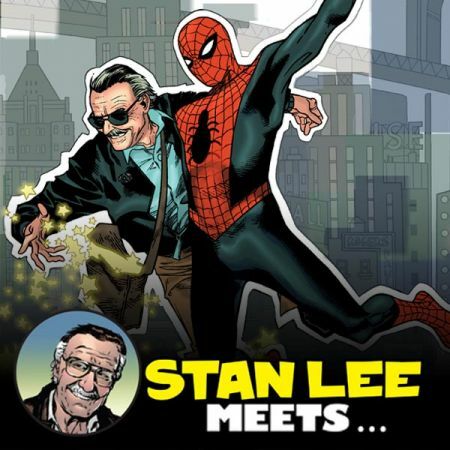 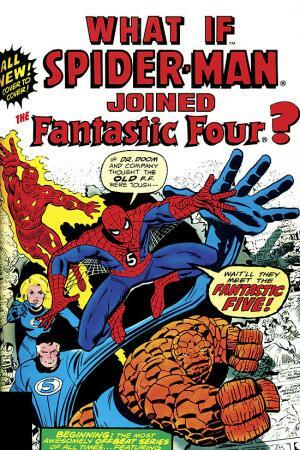 1) #1 - 6, which ask: What if Spider-Man Joined the Fantastic Four? 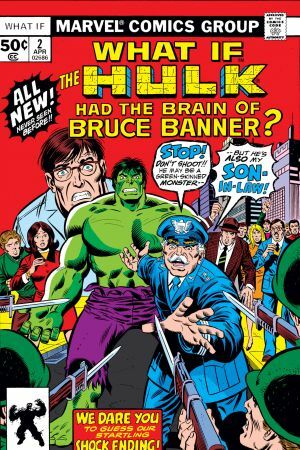 What if the Hulk Had Always Had Bruce Banner's Brain? 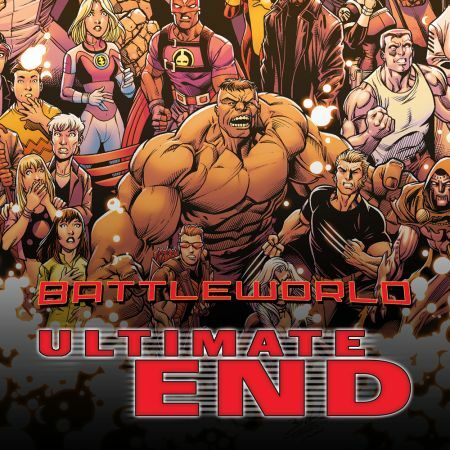 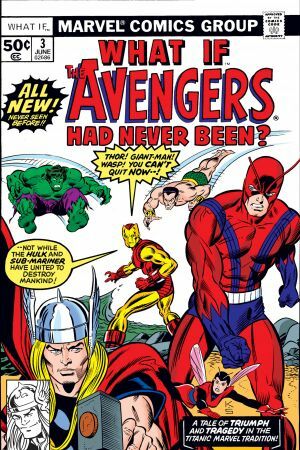 What if the Avengers Had Never Been? 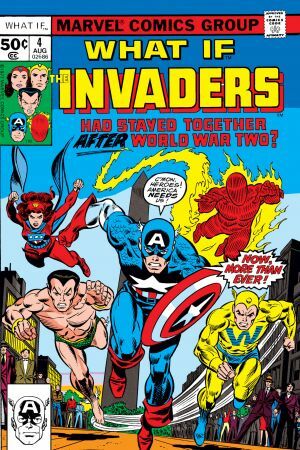 What if the Invaders Had Stayed Together After World War Two? 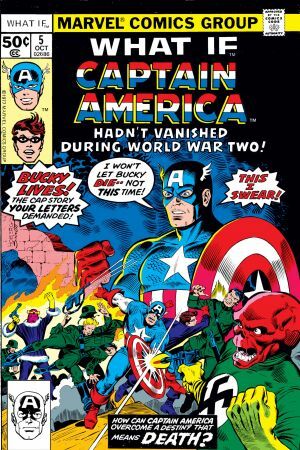 What if Captain America and Bucky Had Both Survived World War II? 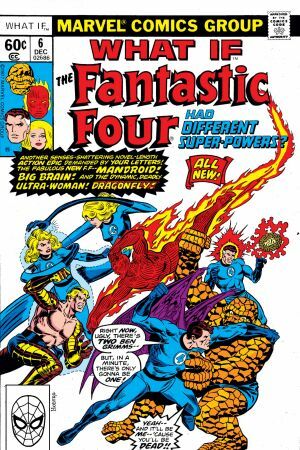 What if the Fantastic Four Had Different Super-Powers? 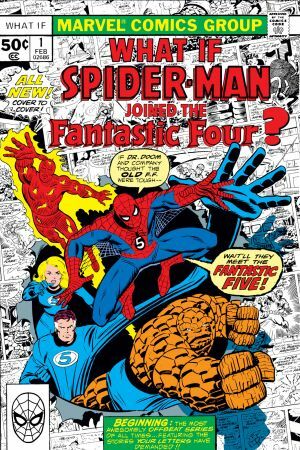 Six titanic tales of triumph and tragedy in the mighty Marvel tradition!